The Irish College of Humanities and Applied Sciences welcomes applications from International Students. Further Information in relation to specific Application Processes and requirements as well as Course fees relevant to individual cases can be accessed by e-mailing info@ichas.ie and one of our admission team will contact you or you may wish to speak directly to a member of the Admissions team by ringing +353 61 216288. Applying for full time study in Ireland as a Non EU citizen is straight forward. Prior to applying to ICHAS please make sure that you are in position to fulfil the Irish Student Visa requirements before making your application to ICHAS College. 2 reference letters, one being an academic reference from a former lecturer. All international applicants requiring Visas for study purposes in Ireland are required to have private medical insurance, either personally or through a group scheme at time of registration. Our range of undergraduate and postgraduate degrees as well as our short courses are designed to be responsive to the needs of contemporary students. Our study modes are flexible and innovative and designed to integrate with your lifestyle. 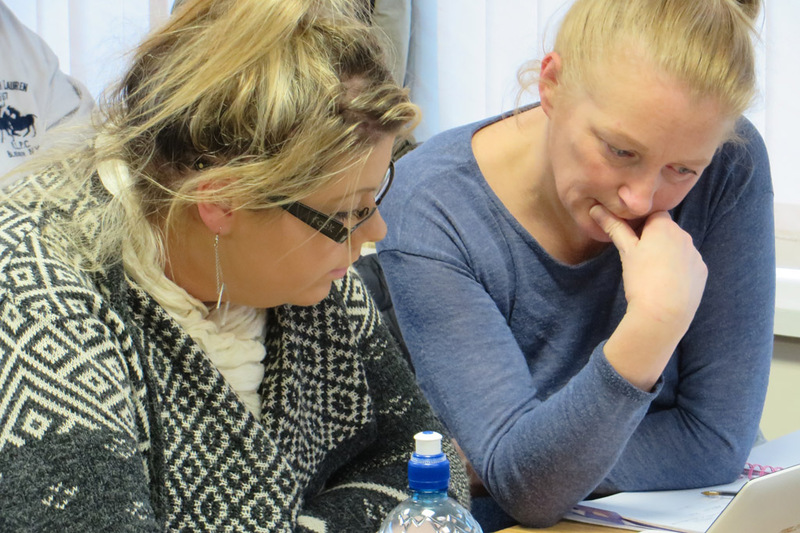 Whether you want to study to commence a professional career in Counselling, Psychotherapy, Childcare or Business related disciplines, or if you are seeking to upgrade your skills and knowledge in order to progress in your career or make a career change, or just want learn for your own personal development; we have the course for you.